Peter James runs fitness classes in Churchfield School Hall. “Wiltshire Council and Places for People working together, have taken steps to ensure that local people can continue to access leisure activities and facilities. Thirteen exercise classes have been relocated to Melksham Assembly Hall including the specialist active health classes, Cardiac Phase IV and Exercise after Stroke, which are vitally important to supporting the health and wellbeing of many customers. The Falls class has been relocated to the Scout Hut in Melksham. In addition, another 14 other clubs and organisations – ranging from martial arts and badminton to dance and volleyball, have been relocated to other venues and work is ongoing to help support the remaining few classes to find alternative venues. Christie Miller Sports Centre users are able to use facilities located nearby including Melksham Blue Pool, which offers swimming and a fitness suite. The Blue Pool fitness suite has recently benefitted from refurbishment including a new area for functional training, flooring, layout, and resistance and cardio vascular equipment. Alternative facilities are also available in Bradford on Avon, Trowbridge, Chippenham and Corsham. All users with membership at Christie Miller Sports Centre will automatically have this membership transferred to Melksham Blue Pool facilities. Melksham will benefit from a wide range of exciting new sports facilities as part of the community campus project, which is expected to open in 2021. The decision to close Christie Miller Sports Centre followed an inspection that confirmed investment would be needed for the building to remain open and be safe for uses. Any money allocated to work at the centre would be allocated from funding earmarked for the new campus. The Indoor Bowls Club will continue to receive support from the council and £150k has been allocated as part of the campus budget to assist with a new facility. Wiltshire Council cabinet member for leisure and communities, John Thomson said: “As soon as we announced the decision to close Christie Miller Sports Centre we have worked with Places for People, who manage the centre on our behalf, to do all we can to support the clubs and members to relocate services and facilities. Melksham does have the Blue Pool located in the town centre which offers a range of services, and we’re pleased that Melksham Assembly Hall has been able to host a significant number of the exercise classes offered. This includes up-to-date information on what is collected and changes to routine collections. If items are unsuitable for re-purposing, you can take them to your nearest Household recycling centre for disposal. For details of the nearest Household Recycling Centre, which currently is located in Lancaster Road, Bowerhill, Melksham, please visit this link. Please note – Melksham Recycling Centre is closed on Tuesdays and Wednesdays. If a charity is unable to collect your items and you are unable to take your items to the Household Recycling Centre, Wiltshire Council offers a chargeable collection service for large items. There are also accredited commercial companies in and around Melksham which offer a wide range of rubbish clearance services, including a same day collection. 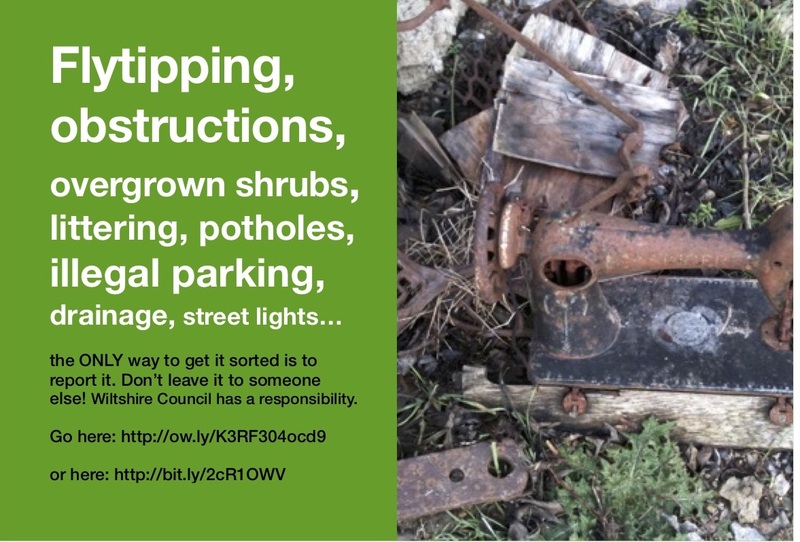 It is important to remember that all householders have a duty of care to ensure that any rubbish removed from their house in done so in the right way. 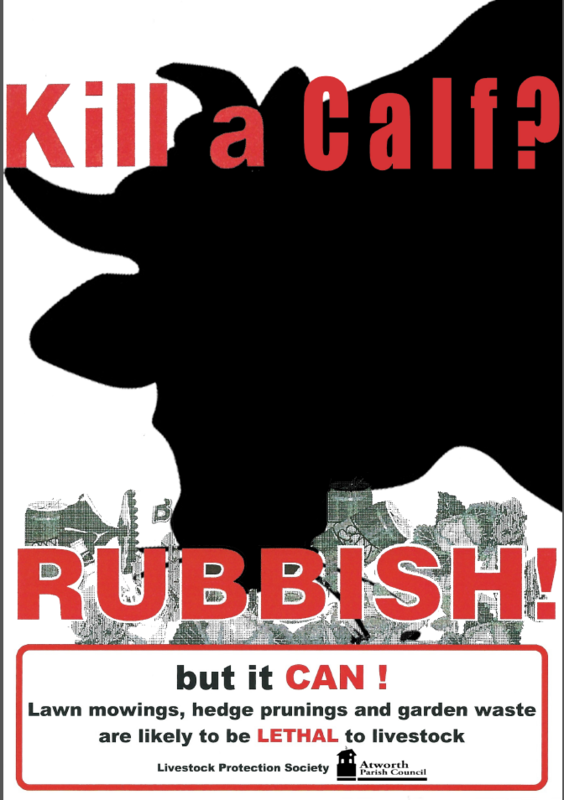 They can put the waste in their black wheelie bins ready for their collection day, they can take it to the tip, or they can pay someone to dispose of the waste for them – as long as they check that the person has a waste carrier licence and they check where the carrier is going to take it.